Boko Haram leader Abubakar Shekau has urged his fighters to adhere strictly to the tenets of Islam if they wish to be victorious over the "infidels". 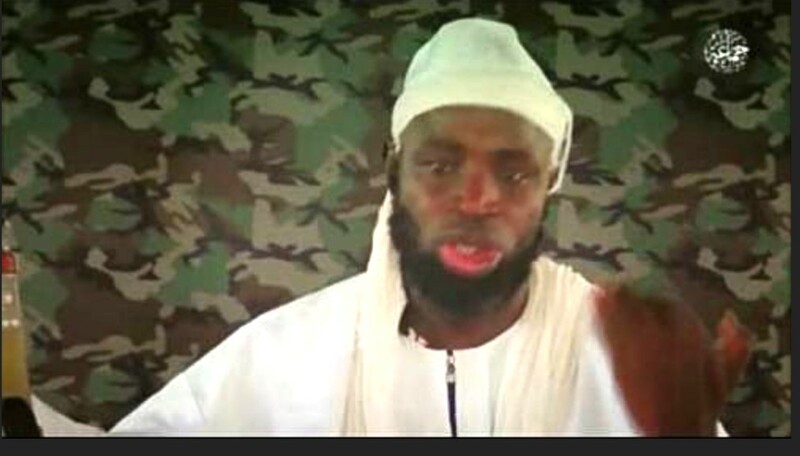 In a new video obtained by Ahmad Salkida, the Nigerian journalist with the deepest knowledge of Boko Haram's workings, and forwarded to newsmen on Tuesday, Shekau admonished his followers to "fight the infidels, kill the infidels, gun them, kill them in whichever way you can and take their souls in order to purify the land". He stated that he decided to appear in the video after numerous requests by his followers to do so. The latest video started with barbaric scenes of the beheading of two young males believed to be working with the security forces. The victims were dressed in ISIS-style orange attires, followed by scenes of Boko Haram members training in armed combat and martial arts. The terror group also displayed arms and ammunition, military vehicles, uniforms and other supplies it seized in previous fights. He said: "Anything that befalls a Muslim, it is Muslims that caused it," he said, adding thatthe loss of ground being witnessed by his group is as a consequence of the failure of members to adhere to the teachings of Islam. "There is no way infidels will triumph over the faithful except if they have strayed in the faith," he said. "Dear brethren, you should recognise that this war we are waging is not new; this is a war that has been raging for a long time. Therefore, anybody that fights because of Allah alone will never witness defeat." "How can we go to sleep, eat and drink if our Muslim brothers are being humiliated in prisons like Guantanamo, Nigeria, Afghanistan, Somali, Iraq, Sham and Yemen among other places?" “fight the infidels, kill the infidels, gun them, kill them in whichever way you can and take their souls in order to purify the land".